This year sees the popularity in the pocket WiFi soar… but what is it, how does it work and is it really as good as what you think it’s going to be? We have all the answers about this year’s hottest travel tool, right here! 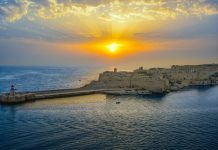 What is Pocket WiFi Europe? It is exactly as it sounds – a mobile internet hotspot that allows you to connect your wireless devices while you are on the move. The best thing about the Pocket WiFi is that it can be used anywhere, and abroad especially. Pocket WiFi can ensure a constant access to the internet no matter where in the world you are. Another huge benefit of Pocket WiFi is that costs a lot less than traditional roaming charges that can accrue when you travel. These charges mount up even when your location detection system is turned on, and often leaves you with a huge bill when you come home. With Pocket WiFi you can skip the nasty surprises and pay up front for your internet usage, while you are away. Easy as can be. Pocket WiFi Europe is simple to use. You order your device when you book your holiday, pick it up at the airport or have it delivered to your home or your hotel. Once the device is switched on your wireless devices will automatically connect. Afterwards you will have access to 4 GB of wireless internet every day. You can buy day passes so you ca have as many days use as you need. Once you are ready to travel home, simply deliver Pocket WiFi Europe back to the airport on your way home and you are done! No fuss, no mess, no contract, no problem! Pocket WiFi Europe is the newest, coolest way to make sure you always have internet wherever you go. Going camping? Pocket WiFi. Traveling Internationally? Pocket WiFi. Staying on the continent? Pocket WiFi Europe! Why Do Travelers Need Pocket WiFi? There are all sorts of reasons that travelers need Pocket WiFi Europe! Maps are important when you are traveling around and access to Google Maps is like a lifeline in times of need. Hiking? Camping? Going off-grid? Pocket WiFi could save your bacon in a pinch. Even if you aren’t quite so adventurous, you can find all sorts of local monuments and points of interest using maps… but you can’t get to them if you’re not online! You can connect to all of your Social Media accounts when you are away and update them with your adventures. SnapChat a pic to friends back home or update your status on Facebook. 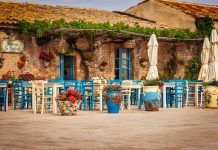 Pocket WiFi Europe lets you do all of those things for an affordable price and with the simplest of ceremony. What if you want to talk to your loved ones while you are away? Sure a call is fine – but a video chat is better. Be it Skype, Messenger or Whats App family are important, and face to face is always best. Using Pocket WiFi Europe you can reach your friends and family no matter where in the world you are traveling to. Just turn on the device, get connected, and off you go! Finding somewhere to eat out with a good reputation when you are on your travels can be difficult without the internet. 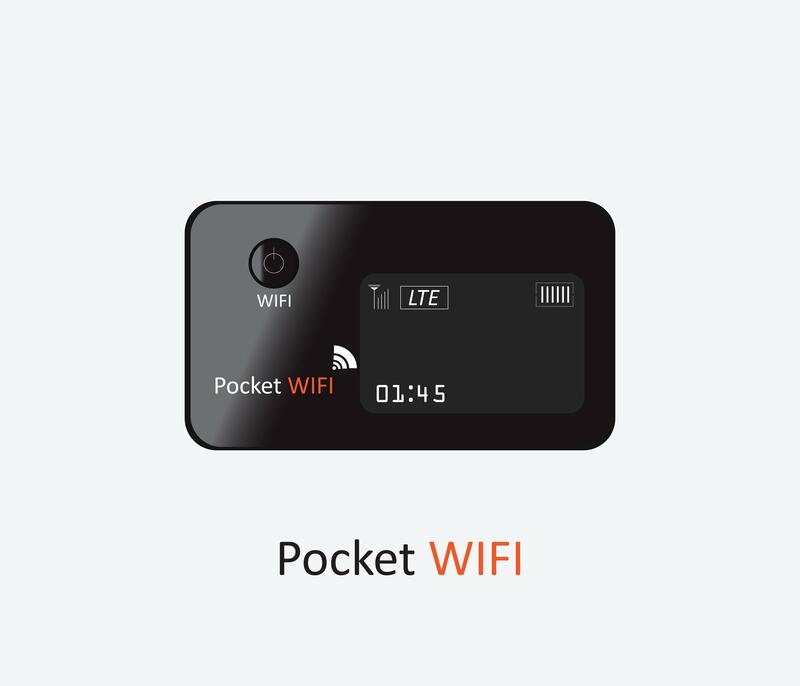 You can use Pocket WiFi to take the internet with you and check up on anything you like, be it finding the best restaurant on Yelp or Trip Advisor, finding the best nightclub or working out where all the festivals are. Enjoy a safe and secure WiFi connection on the go with Pocket WiFi Europe. No need to worry about who is able to see your browsing when you have your own mobile hotspot, all hooked up and ready to go. With such a massive daily data allowance you can even download all the information you need, so that you can store it on your devices for times when you might be out in the wilderness and truly offline. Pocket WiFi doesn’t just keep you online, it also keeps you safe. Mobile internet allows you to check in with family and friends, alert them to anything that goes wrong and even help raise the alarm should you need to get home in a hurry. Pocket WiFi Europe is more than just the World Wide Web meeting new technology – it’s a device that can keep you protected while you travel. How Do You Choose The Best Pocket WiFi? 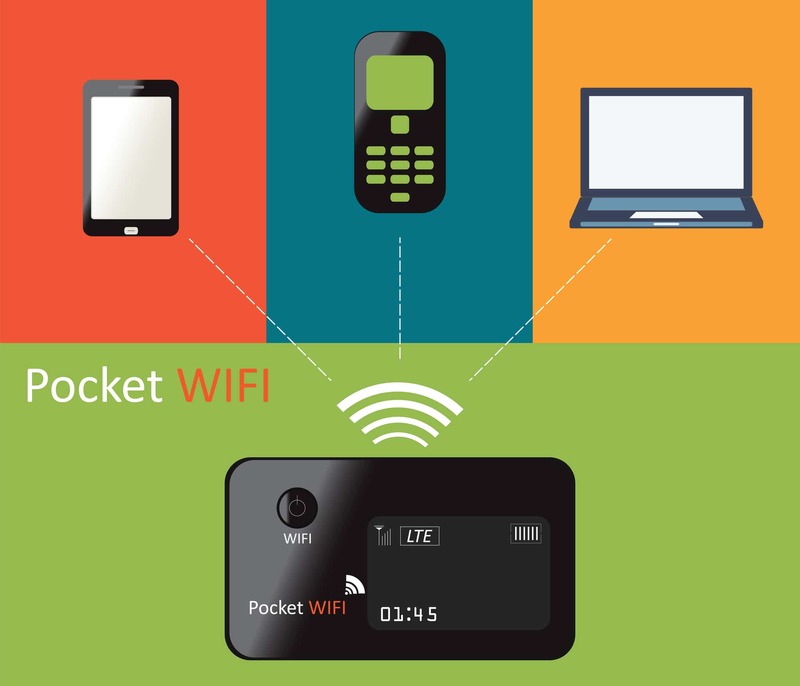 There really is only one option in top of the range Pocket WiFi and that is the Webspot. Voted the best mobile hotspot by PC Magazine where it made Editor’s Choice in hotspots for travelers; Webspot scores an astounding 4.5/5 in reviews and sports 2,800 happy users every month. Webspot is easy to use, simple to set up, has multiple collection and drop off options and caters to more than a hundred different countries. Webspot is one of the biggest names in Pocket WiFi and they are bound for future glory as the manufacturing of these devices picks up speed. As we go into the summer holiday season we can expect to see newer firms go under with the bandwidth need. We vote that it is far better to rely on an established brand with good reviews and a happy customer base than to try your luck with an emerging firm. Where to Get A Pocket WiFi? You can get a Pocket WiFi or a Pocket WiFi Europe through following these links. But you better not leave it too late – the season is rolling on and they are already selling like hot cakes. Don’t take the chance of missing out and being left with a lesser Pocket WiFi system that gives you smaller bandwidth and less coverage. Don’t forget your Pocket WiFi next year when you book your summer vacation! If you make it part of your regular holiday preparations you might never be stuck for WiFi while you travel ever again!